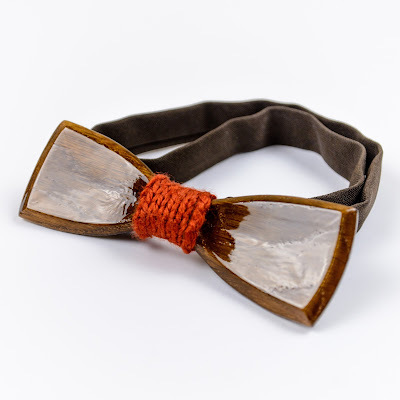 simply slip the ribbon under the collar and attach the hook to fit. 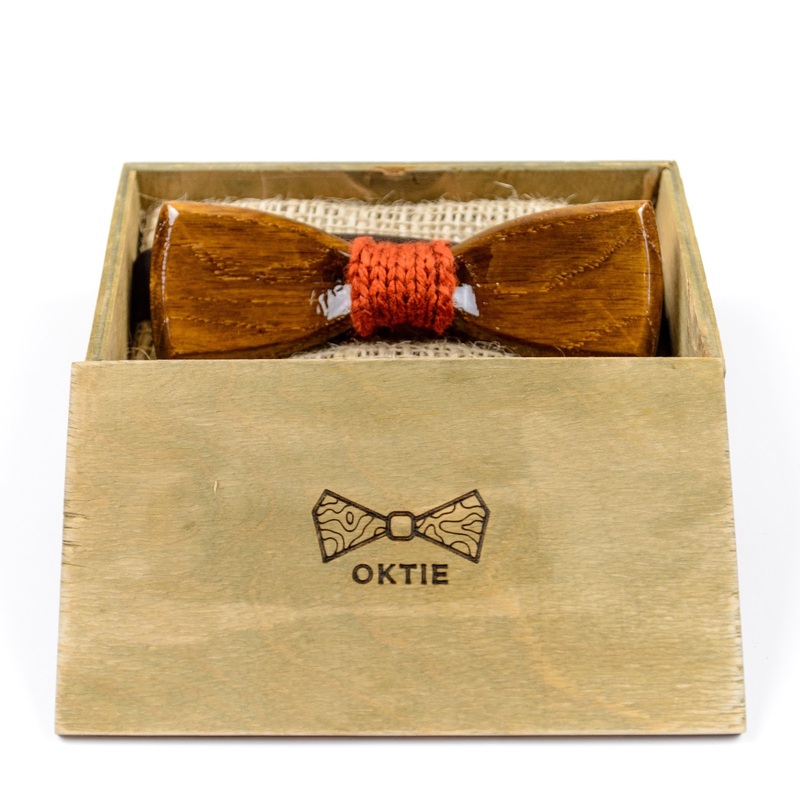 The ribbon is adjustable lightweight and comfortable design made for regular wear. 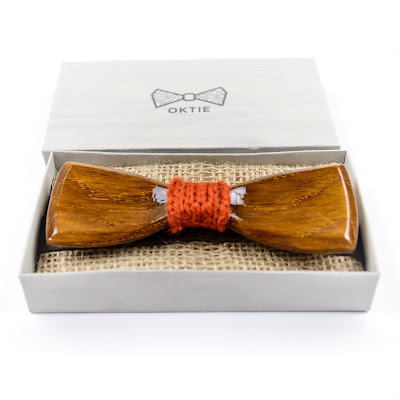 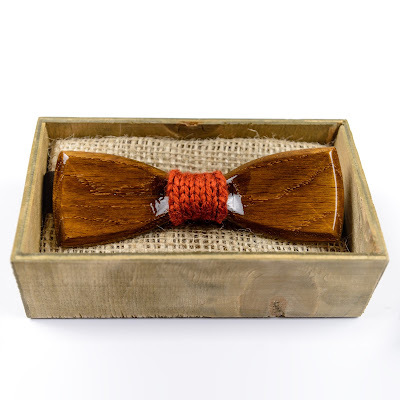 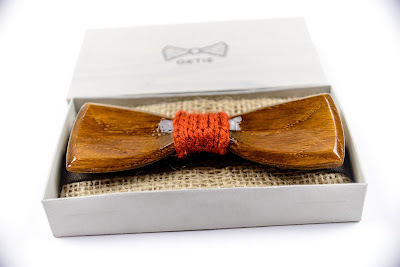 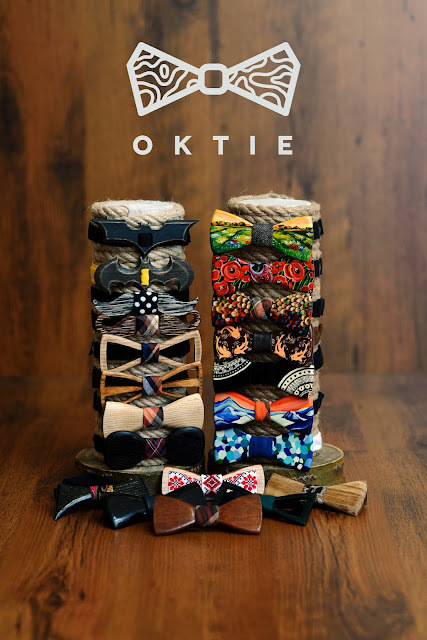 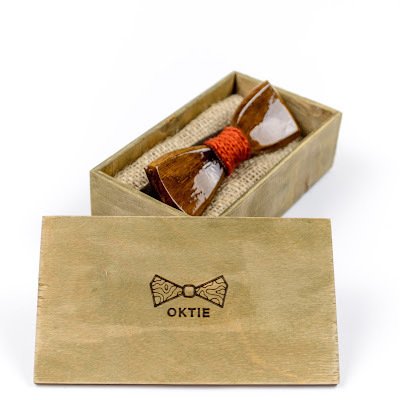 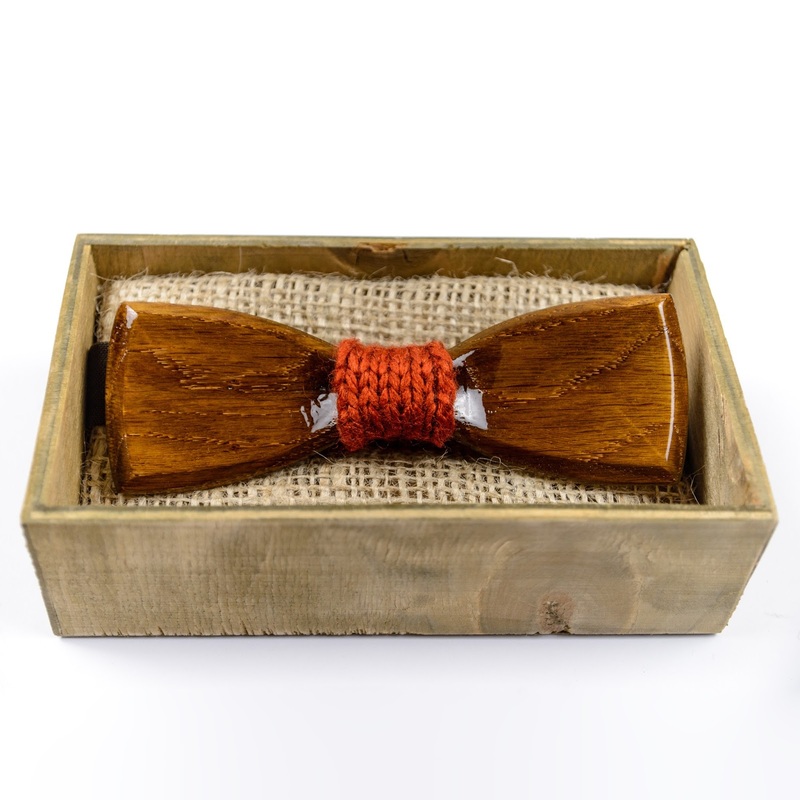 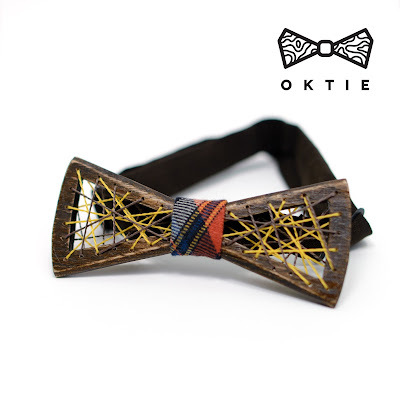 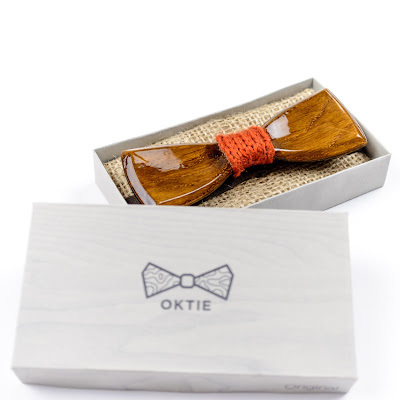 Be unique on your style with OKTIE wood bow tie. Great wooden gift box is an option.